You Are America! 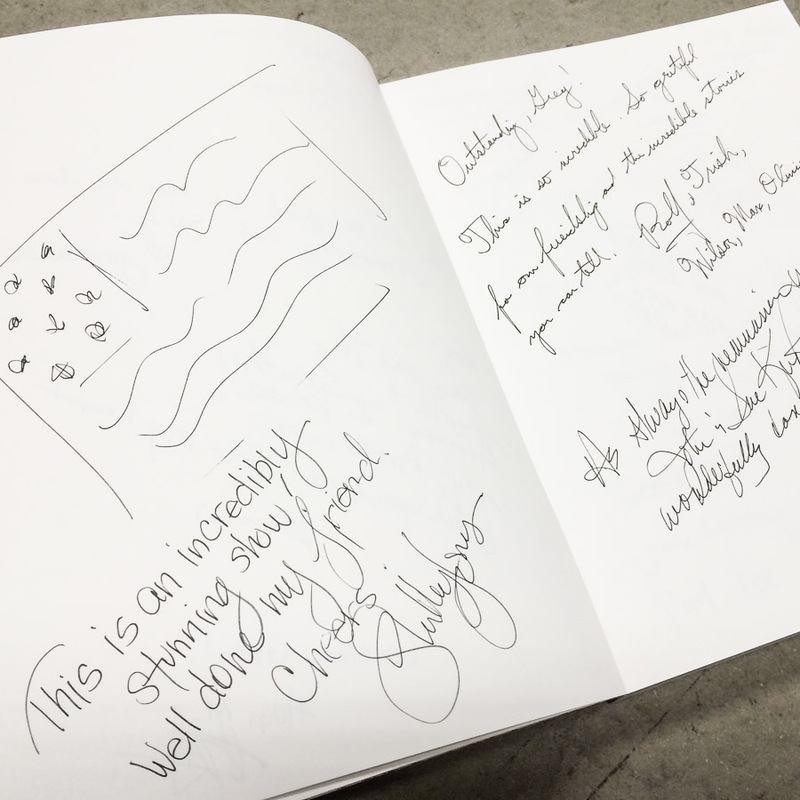 Guestbook - You Are America! 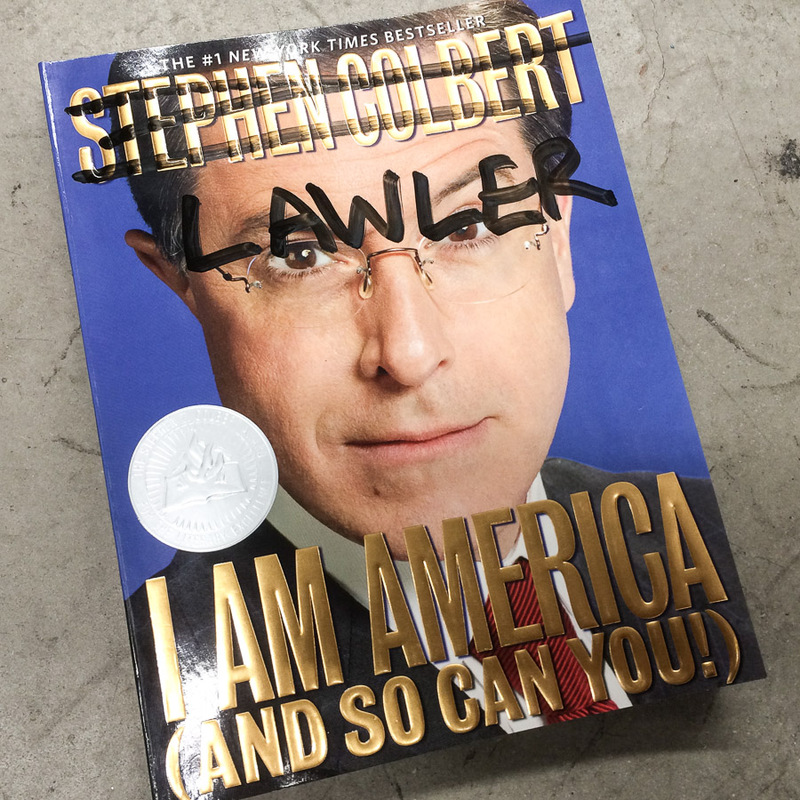 Well done lawler, your show was by far the one that i looked at the pictures the longest. Yes you are and so is this website! Excellence! What a superb creative tribute to your journey of exploration and growth. You have always been stimulated by knowledge and a thirst for understanding. These are stunning thoughtful works of art and you should be so proud of what you have achieved and continue to achieve……. dad would be proud.